Spectacular investment opportunity in a great up and coming area. 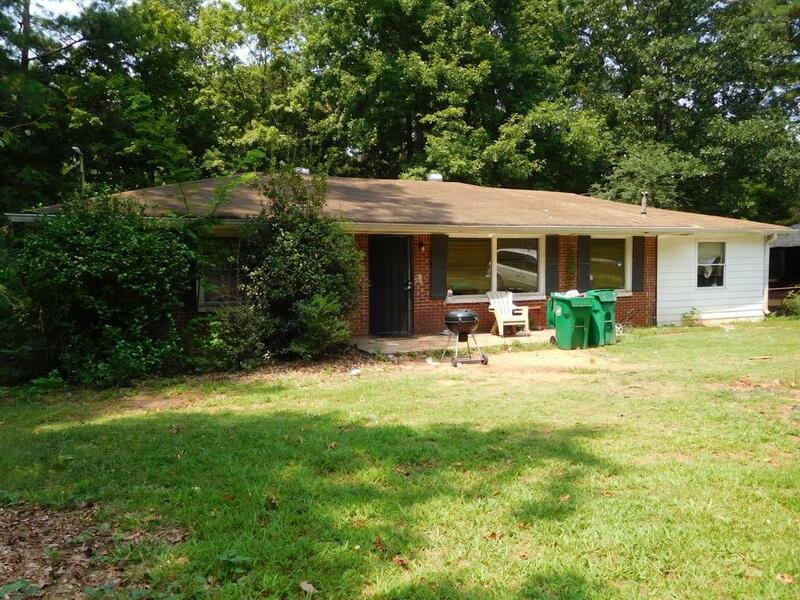 This 4BR/2.5BA brick ranch sits on a huge, nearly half acre corner lot and has a section 8 tenant in place already! 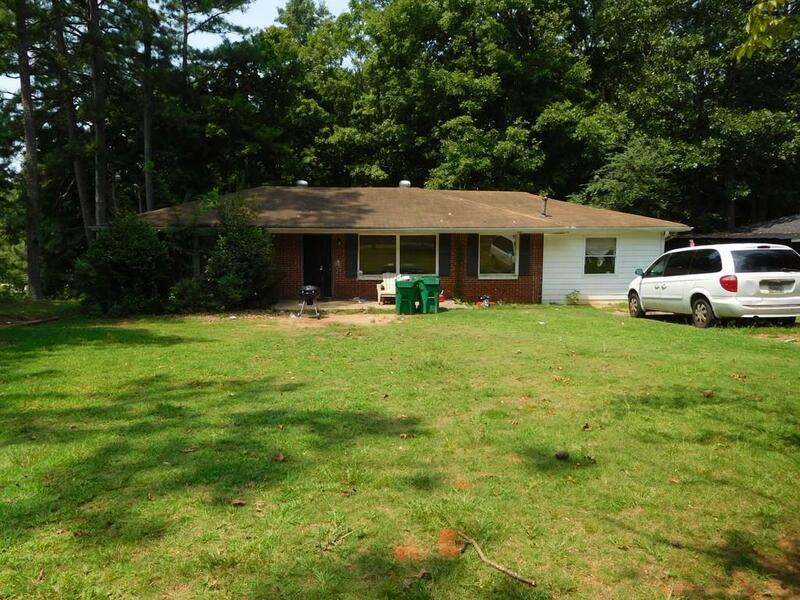 Hardwoods, back deck, sprawling front yard and more. 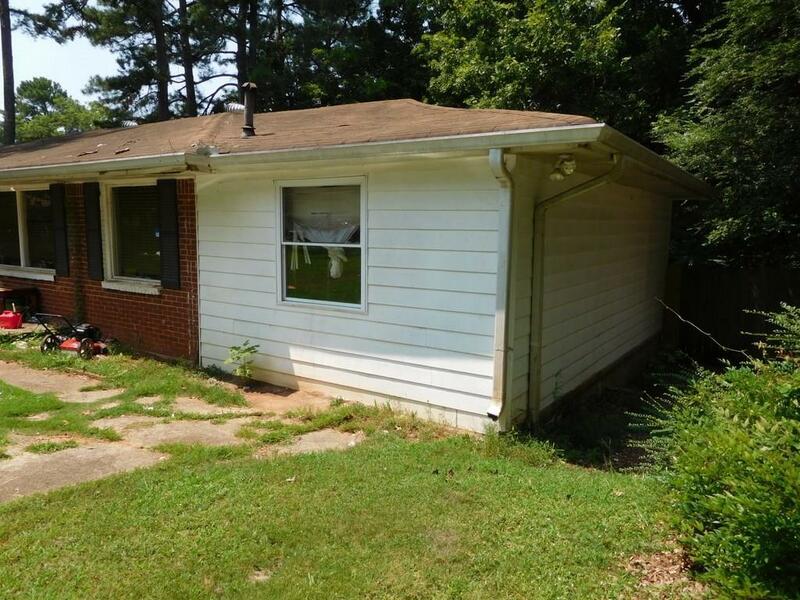 Great addition to a rental portfolio or as a renovation project. Lots of house flips being done in the neighborhood. Convenient access to I-285 as well. 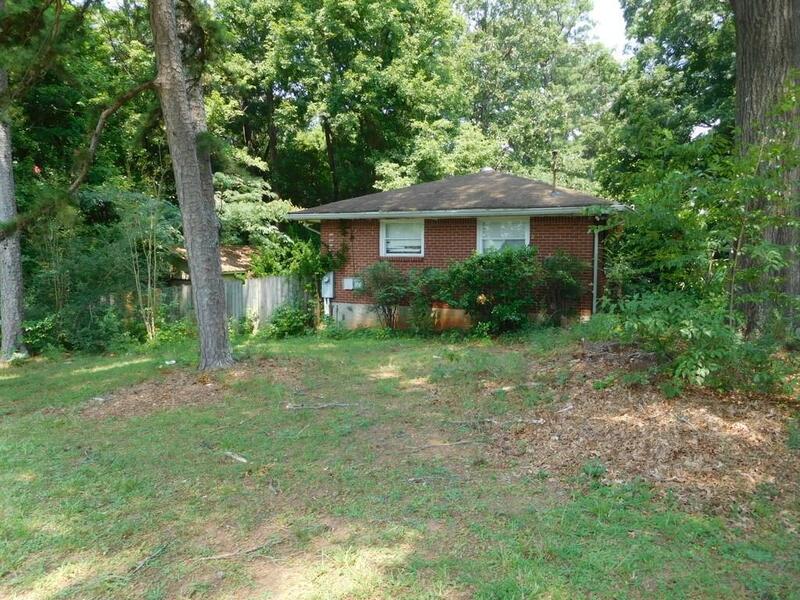 Sold by Kirkwood Realty Llc..